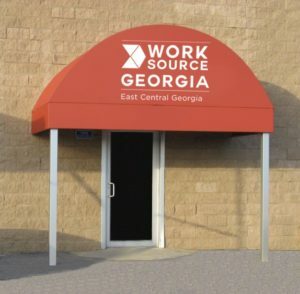 Located in the East Central part of Georgia, our services reach out to the every day labor force and to the business community. Services are offered free to the walk-in customer or by appointment as needed. Contracted services are also available within each of the counties to provide services to at risk youth throughout the region. Services to youth are based on income eligibility to youth ages 16-24. Additional information on the services available in your county can be found under the Service List of this site. 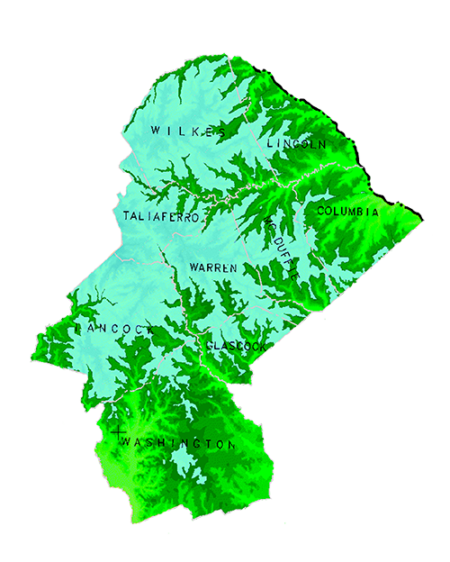 All services are evaluated by a Local Workforce Development Board made up of representatives of the counties we serve with oversight by the elected officials of each county. All meetings are open to the public and dates are posted onsite and published on this site on the calendar.